The conference is the third in the area to announce a change because of snowy conditions. Winners of Thursday's games advance to the SeaKing District tournament slated for Feb. 11-21 at Bellevue College. Due to weather, KingCo 3A officials announced Tuesday a change to its girls and boys basketball tournament. The competition has been moved back one day to Thursday, the boys third-place matchup between Redmond and Lake Washington kicking off the event at 4 p.m. The girls championship between Bellevue and Mercer Island is the headliner at 8:30 p.m.
All games will still be played at Newport High school in Bellevue. KingCo is the third area league to announce a change to its postseason play. 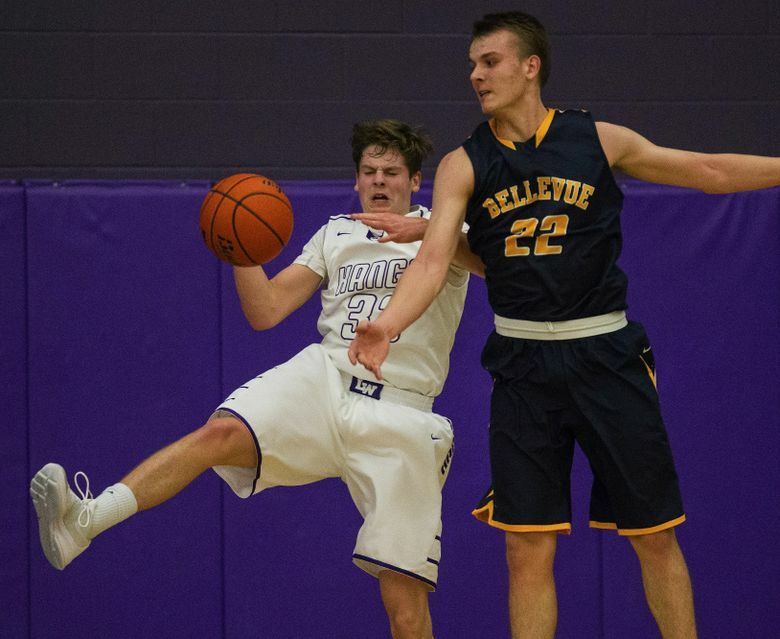 The winners of Thursday’s KingCo games advance to the SeaKing District tournament slated for Feb. 11-21 at Bellevue College.